Tritium, 3H (T), is a radioactive isotope of hydrogen. Naturally occurring tritium is rare on Earth, where trace amounts are formed by the interaction of the atmosphere with cosmic rays. Once formed in the stratosphere, the tritium atoms have a large amount of kinetic energy. At a pressure lower than atmospheric, they react with the oxygen, creating a stable radical HO2. This radical reacts with ozone, following the photochemical reaction of decomposition TO2 to HTO. Once tritium is incorporated into the water molecule, then it falls to the Earth’s surface as precipitation or snow, thus entering into the natural hydrological cycle. Tritium is a very useful hydro-geological tracer and can be successfully applied in assessing the age of groundwater and residence times of continental hydrologic systems or as an oceanic transient tracer. Tritium releases from nuclear installations may be useful for some applications as a powerful local tracer, but on the other hand such releases may affect the reliability and accuracy of tritium use as a global tracer. For this reason, measuring of the activity concentrations of tritium is regularly a part of every national and/or international monitoring programme. Tritium is also used in radio luminescent light sources for watches and various instruments, and, along with deuterium, as a fuel for nuclear fusion reactors with applications in energy generation and weapons. The amount of tritium that appears in the atmosphere as a product of human activity comes from: nuclear reactors, production of nuclear weapons, atmospheric and above ground nuclear explosions, heavy water and tritium plants, and plants for tritium separation. The use of tritium labeled compounds for medical and research purposes is also a possible source of contamination by tritium. 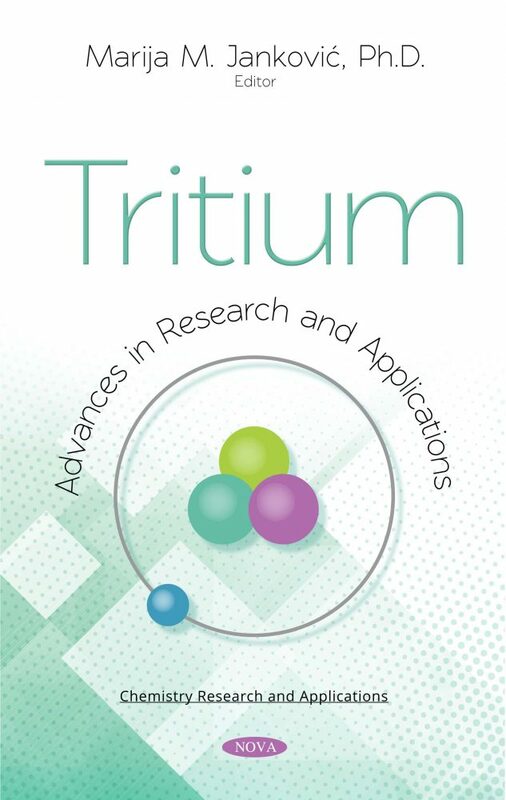 Knowledge of the tritium concentration distribution in the environment, awareness of various anthropogenic sources of tritium, and optimization of measurement conditions are of great importance in various applications and in preserving human health.